William H. Gross, the colourful bond investor who once controlled the world's largest mutual fund, is closing his professional career of more than 40 years and retiring to focus on managing his personal assets and private charitable foundation. 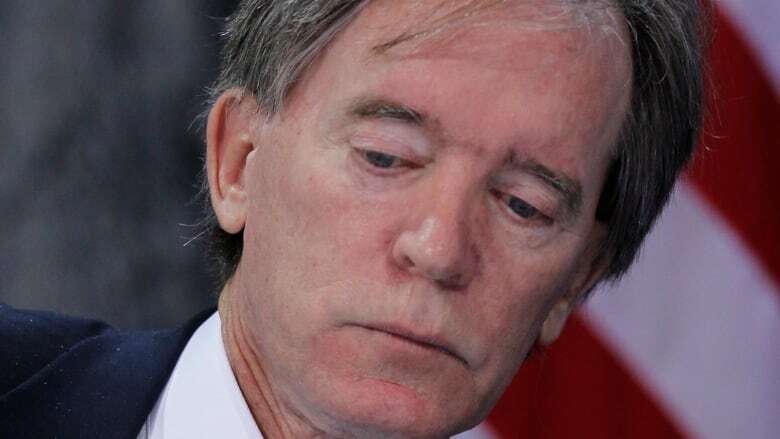 Gross, 74, was nicknamed the "Bond King" after co-founding the investment firm Pimco in 1971 and delivering returns that were the envy of the fixed-income market. His predictions were closely followed by investors around the world as he made billions of dollars for investors of the Pimco Total Return mutual fund that he ran. But his star dimmed in recent years as his returns fell short of competitors. Gross left Pimco for Janus in 2014 in a split that surprised investors, one that Gross has described as an internal power struggle. The Janus Henderson Global Unconstrained Bond fund that Gross now runs lost 3.9 per cent last year, and it ranks in the bottom six per cent of all nontraditional bond funds for returns over the last three years, according to Morningstar. The investment strategy run by Gross has also fallen short of its benchmark, a three-month interest rate known as Libor, since late 2014. Recently, Gross' performance was hurt by trades that would have benefited from weaker prices for German government bonds. The struggles are a sharp turnaround from earlier in Gross's career. When Morningstar named him its "manager of the decade" for fixed income in 2010, it said Gross made the right calls at the right times and made investors of the Pimco Total Return fund $47 billion US wealthier over the previous 10 years. Besides his strong performance, Gross also gained attention for the colourful commentaries he gave on the market's prospects. In March 2018, for example, he cited everyone from Pol Pot to Moses as he gave his outlook for global financial markets, including a prediction that the yield on the 10-year Treasury would fluctuate around three per cent for most of the year. It ended up getting as high as 3.26 per cent in October before closing 2018 at 2.68 per cent. "Still, in my mind, this is a hibernating global bear bond market, not a beast," he wrote in the commentary. "That may come later, much like our programmable robots that may control future society." Janus Henderson said Nick Maroutsos, co-head of global bonds, will become portfolio manager of the Global Unconstrained Bond fund, effective Feb. 15. Gross' departure is scheduled for March 1. "I'm off," Gross said in a statement, "leaving this port for another destination with high hopes, sunny skies and smooth seas!"